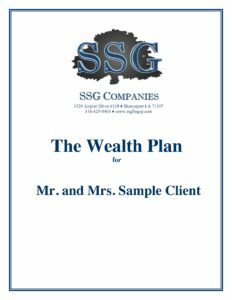 SSG is able to provide you with a planning roadmap which will allow you to be in the driver’s seat when it comes to who will get the benefit of your accumulated wealth and how it will be distributed. Q : Should I contemplate wealth transfer planning if I do not have a taxable estate? A: Good wealth transfer planning will organize the assets that you have and make it more smooth on your executor to transfer the assets when the time comes. 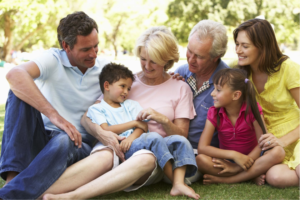 Q : Why should we use trusts in our wealth transfer planning? A: First, trusts are simply an entity to be used like a limited liability company or corporation which has particular benefits. First, the trust can protect the assets from creditor and liability claims and spousal issues. In addition there are numerous tax reasons and management reasons for trusts to be used in a wealth transfer plan. Q : Should I use offshore trusts in my wealth transfer plan? A: While there are certainly some instances where the use of offshore entities can provide a line of defense for liability purposes, most of those protections can be accomplished by using domestic entities and planning. Q : Will annual gifts be tax free? A: As long as they fall under either the annual gift tax exclusion or the lifetime unified credit. 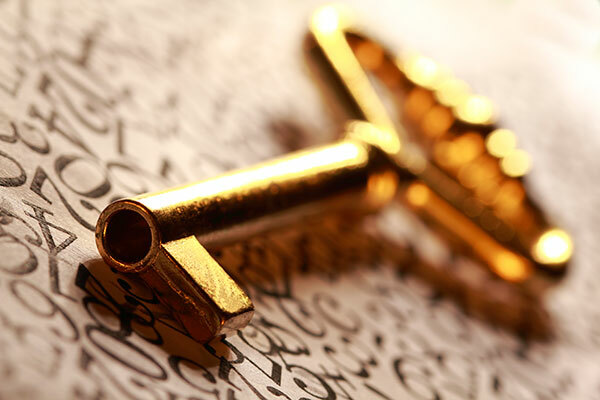 Q : What is the best asset protection strategy? A: To position your assets in the protective fence of limited liability partnerships and trusts.